In only 12 days WPWidgetLibrary reach more that 800 page views and over 50 downloads. This is good start of the library since building HTML5 apps in Windows Phone is coming. We have also got several feedbacks and questions about the library, and we can say the WPWidgetLibrary is indeed solution for developing hybrid mobile applications for Windows Phone 7.
where htmlFolder is the folder in solution which contains all required web files. In other words this is the root of web-application which will be executed from isolated storage. Because you are free to use any kind of extension like “myfile.tiff” the framework can either copy any file in your project or specific files. We decided to copy specific files only. If your HTML mobile app requires other file formats eg. “abc.avi”, just derive the WPWIdgetLibrary class and override this method like the following sample. Now WPWidgetLibrary supports custom avi files. On similar way you can implement support of any file format you want. This document presents Skrgic Selection Method, the one of several selection methods in GPdotNET. While I was developing GPdotNET I have had several conversation with my friend Fikret Skrgic (master in computer scinence and math) regarding selection in Evolutionary algorithms. He is an incredible man, and in just a few minutes while I was describing to him what I want from a new way of selection, he came out with the basic idea of the new selection method. After that time in just a few mails I had a new selection method ready for implementation in GPdotNET. I gave the name to the new selection method by his surname. It is a little thankfulness to him. In the flowing text it will be presented the idea behind Skrgic Selection. The Idea behind this selection is based on chromosome fitness. The rule is simple: The bigger chromosome fitness gives bigger chance to select better chromosome. In Population, chromosomes are already sorted from best to worst chromosomes. 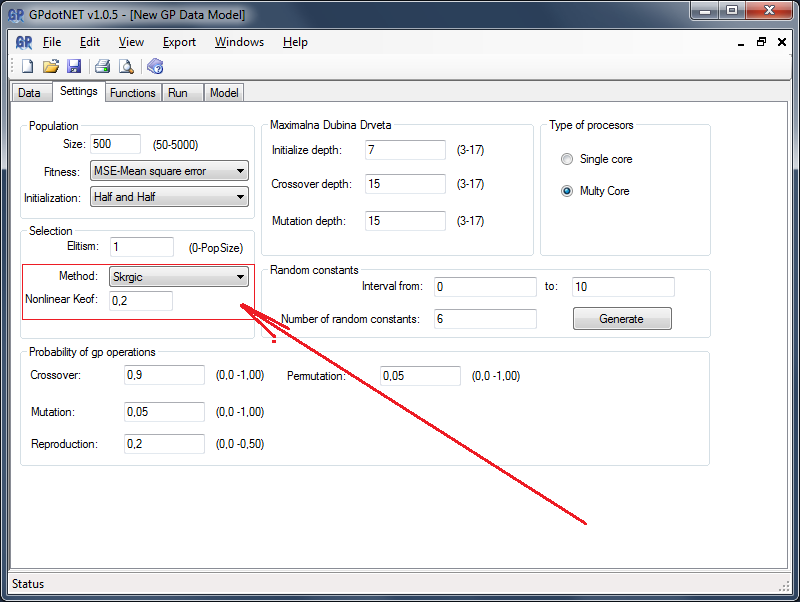 Find the maximum and minimum fitness value from the population. The best chromosome (maximum fitness) has position 0 in the population (zero based index), and the worst chromosome has index . Let’s give them name as and respectively. Choose random number between and . Choose random chromosome from the Population . Compare the values of and . If the is greater than , select . Repeat steps 3 and 4 until you select one chromosome. Repeat steps 2,3,4,5 until you select chromosomes. 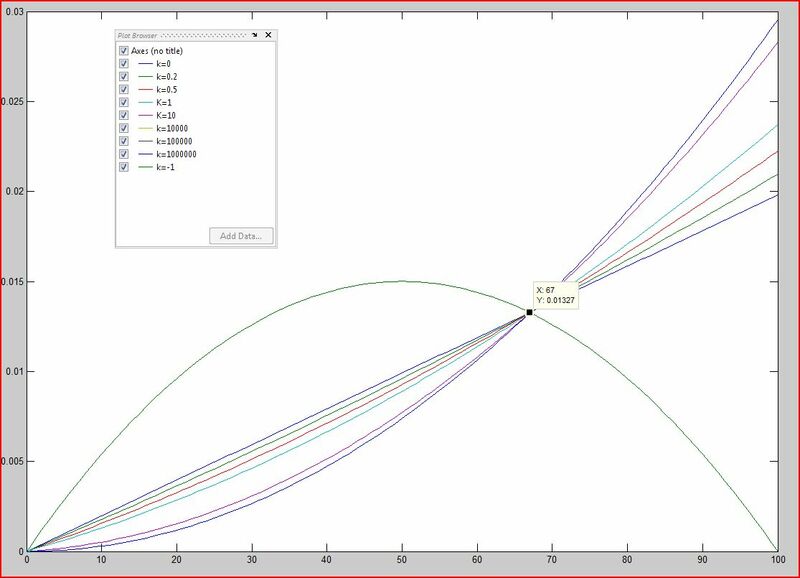 In LSS we have linear graph of selection probability. 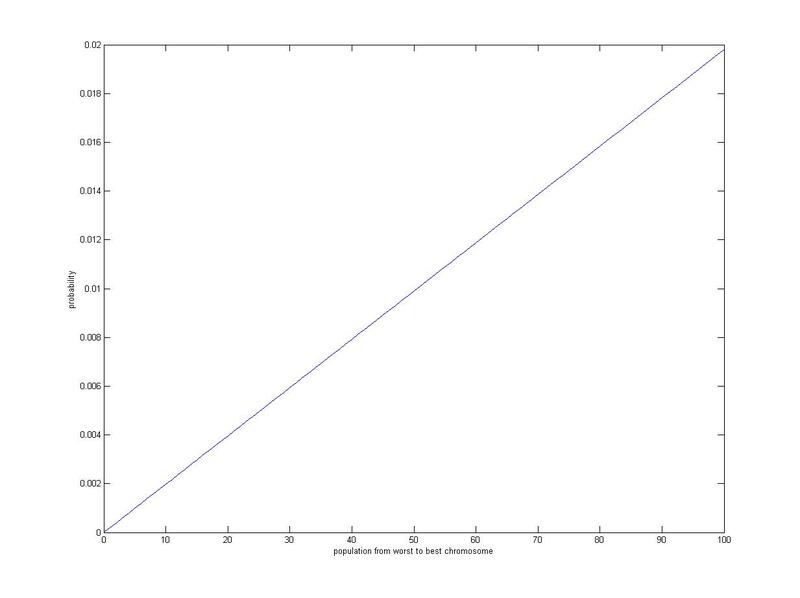 This means that if we have chromosome with fitness value, and another chromosome with fitness value, the probability of selection of two chromosomes is and respectively. This means that probability of selection is growing linearly. – nonlinear fitness value of the chromosome. On the picture above we can see if we get the standard Linear Skrgic Selection (LSS). We can also conclude that there is a fitness value when the probability of selection is constant and not depends of parameter . Very interesting graph is when the . In this case the selection probability of the worst and the best chromosome are equal. -Do you want to implement apps for cross-browser support? -Do you want to have HTML5 Widget App which can be published through Windows Phone Marketplace, with ability to be updatable? -Do you want to develop hybrid app in Windwos Phone 7? Is so and if you are Windows Phone developer this is the right project for you. 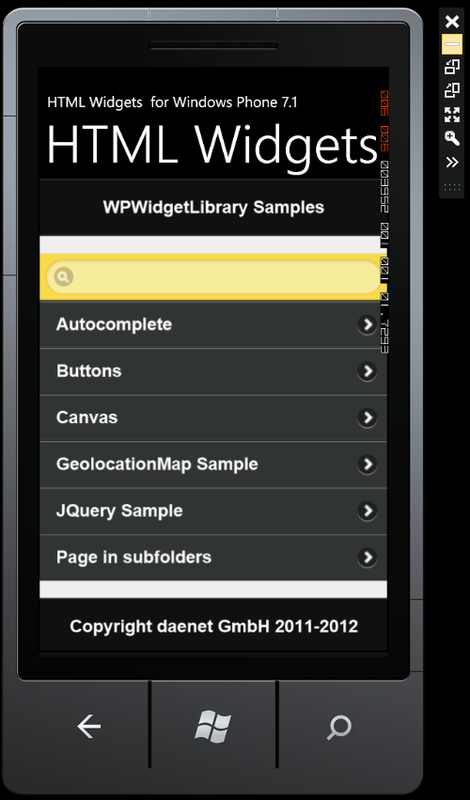 Daenet team is proud to announce the first version of the WpWidgetLibrary – HTML Widget for Windows Phone – library for building HTML5 apps on Windows Phone mango. 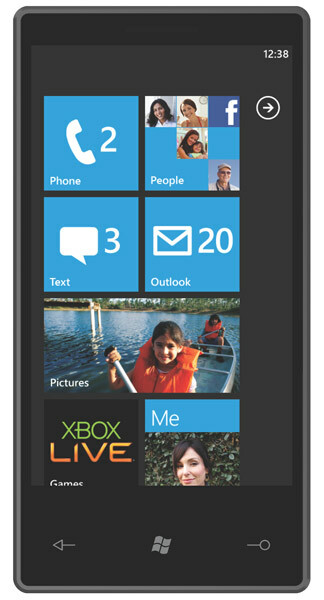 The latest update for WP 7 enables the usage of HTML5 content via the Marketplace. These Applications always need to be hosted on a webserver so they are not useable offline. Even for Microsoft itself this issue was a problem without solution. With this library you can build HTML 5 Widgets app as a native WP7 app, which you can publish on the windows phone marketplace and easily make update for the app. Widgets for WP also tries to solve problems of running HTML page in offline mode on Windows Phone. Library works so that on the first time installs the HTML5 content in isolated storage by simulating the real hard disk, and paths of the HTML pages, scripts, images etc. With Widget library you can build cross –platform jQueryMobile HTML5 apps for Windows Phone, and other kind of HTML mobile apps. More info about this open source project can be found on codeplex site http://wpwidgetlibrary.codeplex.com. Inspiration about this library and problems handling HTML5 apps in WP7 you can read on Damir’s blog series HTML5 for Windows Phone 7.1+ – Episode I : HTML5 Support and HTML5 for Windows Phone 7.1+ – Episode II : Browsing HTML content. Feel free to contact us for any problems you may have, or send us feedback about the library. Since there is asynchronous pattern in C# 5.0 and .NET 4.5, we can think about how to apply this pattern in to EntityFramework. Natively EntityFramework doesn’t support of asynchronous calls, and you have to use classic DBReader to achieve it. In previous post about WCF and async and await keyword, we saw that asynchronous patter is already implemented when we add service in to client as Service Reference. Entity Framework probably will not have such an option, and you will have to deal with custom implementation. If we look in to implementation of DBReader and SqlReader in .NET 4.5 we can see that there is also async implementation as well. We don’t need to use begin/end execute reader ayn more. It is a good idea to try to implement similar pattern in Entity Framework. So, first create a new project in Visual studio 11 DP, and create sample database, so we can test our async solution against EntityFramework. 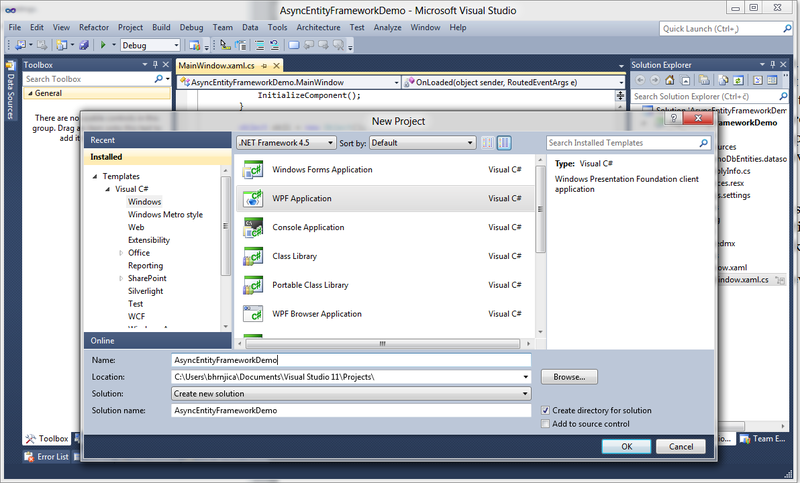 Create new WPF project in Visual Studio 11 Developer Preview. Give it a name AsyncEntityFrameworkDemo. Within VS 11 DP open Server Explorer and create new Database DemoDb. After you create a Table you need to insert a large number of rows that the retrieving data takes at least several seconds. For that demo I have inserted about 500.000 rows. You can download my database with the Demo sample too. 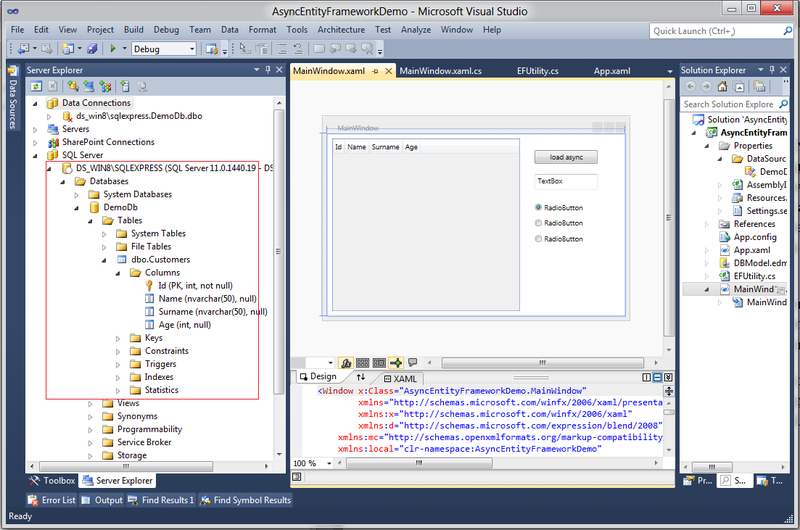 After you prepare database, let’s create Entity Framework model. After that drag some controls to the MainPage.xaml designer like picture shows. You need to drag one DataGrid, Button and some other controls that we can test unblocking thread while data is retrieving from database. Define OnLoaded event handle of the MainPage. In the event method we are going to call asynchronous implemented method. The implementation of LoadCustomersAsync(); is showed of the following listing. The method is constructed of calling ExecuteReaderAsync: – the new asynchronous implementation of the SqlReader. Further, we have translated the data in to EntitySet and return the list of customers. The complete data retrieval is implemented with the async pattern. When we run the demo, we can see that the main UI Thread is not blocked while data is retrieving from the database. After this implementation it will be nice that we can make an extension method for asynchronous Entity Framework call. So the following list represent extension method for asynchronous call for any Entity Framework query. After we define a query, we call ExecuteAsync extension method. We need to wait the data from database by calling ContinueWith task method. When the data is come, assign the to ItemSource of DataGrid. The Demo sample and database you can download here. Nakon ljetne pauze Bihać .NET User grupa ponovo se okuplja ali sada na novom mjestu. Od ove sezone sastajaćemo se na Tehničkom fakultetu u Bihaću. Razloga ima više a jedan od njih je da se približimo studentima. Za ovo okupljanje u goste nam dolazi Radenko Zec Software developer iz firme Lanaco iz Banjaluke, te voditelj INETA User grupe u Banjaluci. Silverlight je razvojna platforma za kreiranje interaktivnih, bogatih korisničkih rješenja za web i mobilne aplikacije, dok razvoj aplikacija za Cloud predstavlja najveću promjenu koja je zadesila našu industriju tokom poslednjih nekoliko godina.Kombinujući bogato korisničko iskustvo koje nam pruža Silverlight sa fleksibilnošću i skalabilnošću Windows Azure Cloud-a možemo da napravimo nevjerovatne web i mobilne aplikacije. 14. oktobar, 2011, na Tehničkom fakultetu u Bihaću, I sprat. Na sastanku ćemo imati i vrijedne nagrade majice i vjetrovke od MSCommunity BiH te Telerik Licencu koji je naš redovni sponzor.